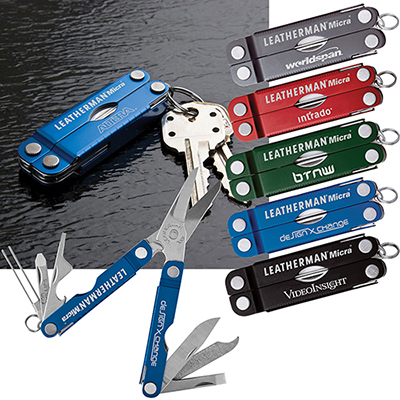 Here’s a useful giveaway that will be appreciated by employees for sure! 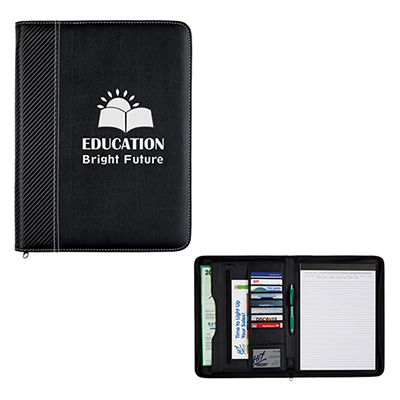 Featuring an outside zipper for security, each portfolio comes with card holders, an elastic pen loop, and a mesh ID holder. 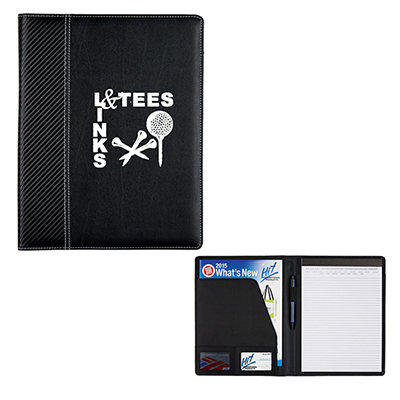 These promotional Carbon Fiber Zippered Portfolios make great gifts for employees, clients, and anyone in your business circle. 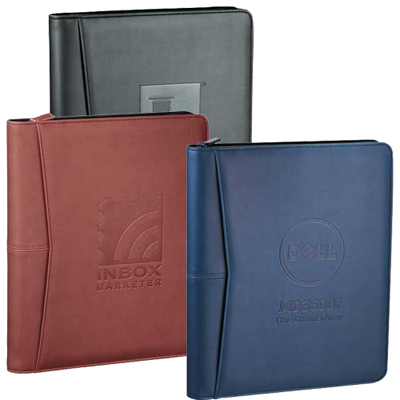 Place a bulk order for these portfolios today! 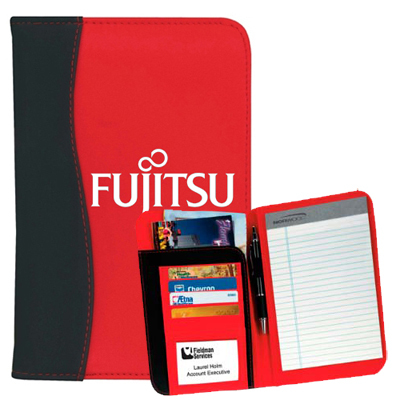 Gain brand exposure at easy rates!